Make your event unforgettable, book Jamie Laing to speak at your event – we are a booking agent for Jamie Laing, and can arrange for him to entertain your guests. 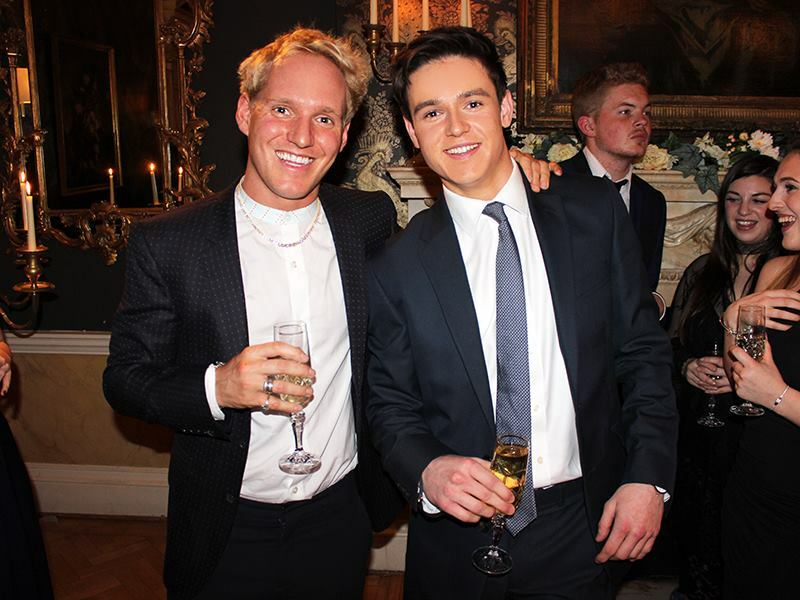 Jamie Laing is famous for being a cast member on E4’s reality drama Made In Chelsea, joining the show in series two. He is heir to the McVitie’s family fortune, and is the creator and owner of the candy and clothing brand ‘candy kittens’. He also runs his own YouTube channel, Jamie Laing’s Happy Hour, where he shares videos of his life. 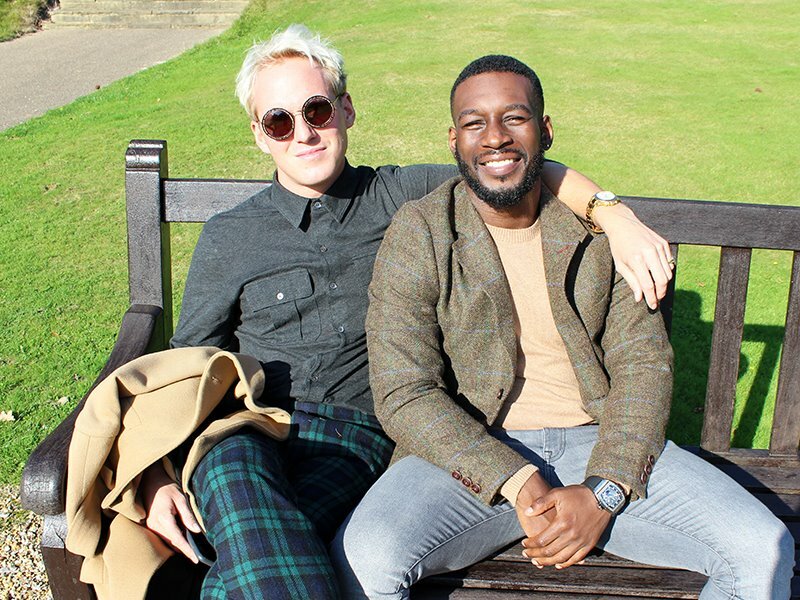 Many people will also recognise Jamie Laing from shows including Celebrity First Dates, Murder in Successville and Drunk History. Jamie has 914k twitter followers and over 803 Instagram followers! Contraband is the UK’s top booking agent, with attentive, experienced account managers who guarantee you the best deal possible. Contact us today if you would like to book Jamie Laing to be the headline of your event! We as your booking agent are more than happy to help you create the most memorable moments with Jamie Laing.